Let an experienced attorney deal directly with insurance adjusters and medical professionals on your behalf while you focus on recovering from incident-related physical and emotional damages. If you or a loved one are a victim of a vehicle-related accident, contact experienced attorney, Kevin Broderick to act on your behalf. With more than 20 years of experience with local courts, medical and insurance professionals, and Massachusetts and New Hampshire laws, Broderick will help you win a fair settlement for your injuries, damages, loss of wages, and emotional recovery. Driver negligence is one of the major causes of car accidents. 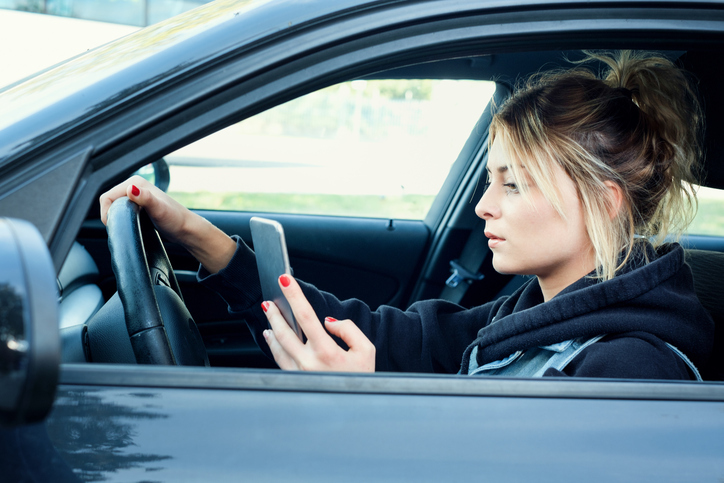 Whether the driver was speeding or texting while driving, it’s not difficult for a rear-end collision or a side-impact crash to cause life-threatening injuries for the accident victim. 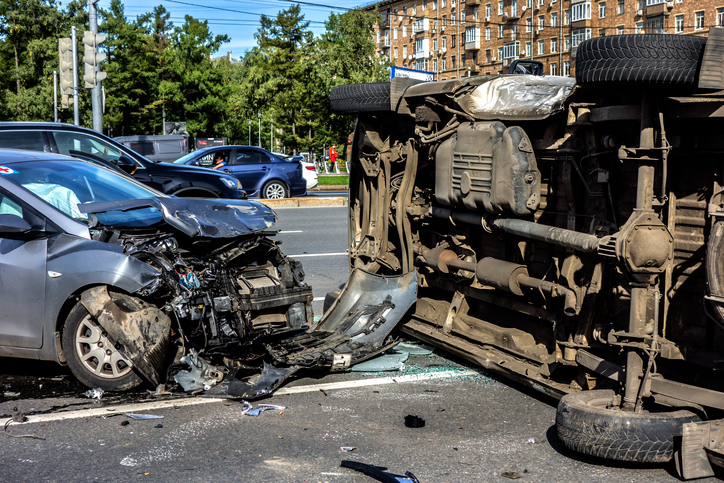 While you are coping with the aftermath of a car accident, the last thing you want to do is take on insurance companies, automobile manufacturers, or other responsible parties. Instead, let an experienced attorney fight for you. Kevin Broderick has successfully represented many individuals who have suffered injuries from these types of accidents. He can be of great assistance to you – determining whose negligence caused the accident, ensuring they are held responsible, and that you are awarded appropriate compensation. If you were injured in an auto collision and someone else was at fault, you need legal representation as soon as possible. You need to call on a Lowell, Massachusetts law firm that understands your needs and stands for your best interests. The implications of these injuries are permanent, life-long conditions. This can be detrimental to your future in several ways. Critical or catastrophic injuries that occur in a car accident can prevent you from enjoying a high quality of life. You may experience loss of full range of motion in joints. This can prevent you from enjoying day-to-day activities and may even frustrate you in a way that results in long-term anxiety of depression. When someone drinks and then chooses to drive, they make a decision that places the lives of everyone around them in danger. Drinking and driving is negligent, reckless behavior. When you are the victim of a drunk driving accident, it might be comforting that the perpetrator is slapped with criminal charges. It’s important to understand that these charges are completely separate from a civil case; criminal cases are designed to penalize the criminal, not help you, the victim. Enlist the help of a knowledgeable attorney who can represent you. Attorney Broderick is committed to protecting victims of drunk driving accidents and pursing compensation to cover the costs of the accident. Many drivers fail to look over their shoulders before switching lanes, changing lanes, or making a turn. 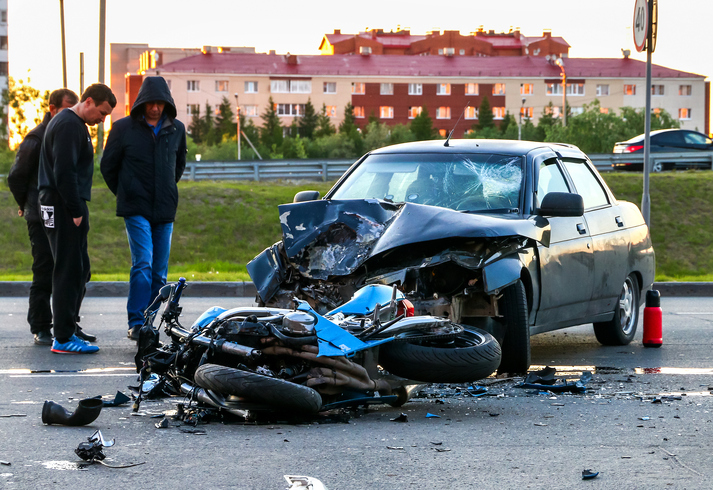 When drivers are negligent, motorcyclists are often injured as a result. The injuries bikers suffer in accidents are generally severe, in addition to extreme financial hardships and emotional distress. Because of the high risk of bodily harm, motorcyclists often have major life-altering injuries in which they need adequate compensation. Attorney Broderick will seek the compensation you deserve. Damages sustained in truck accidents are almost always tragic. Passenger vehicles have a remote chance of emerging from a collision untouched. If you or a loved one has been seriously injured in a truck-related accident, seek the help of an attorney. Don’t try to handle a truck-related accident personal injury claim alone. Contact Attorney Kevin Broderick to represent you. Bus riders entrust their safety with bus operators. When you are injured as a result of a bus accident, you might be able to recover compensation. Attorney Kevin Broderick understands the special regulations bus operators and bus companies must follow and has experience handling such cases. Let Kevin Broderick negotiate on your behalf and successfully obtain compensation for you. 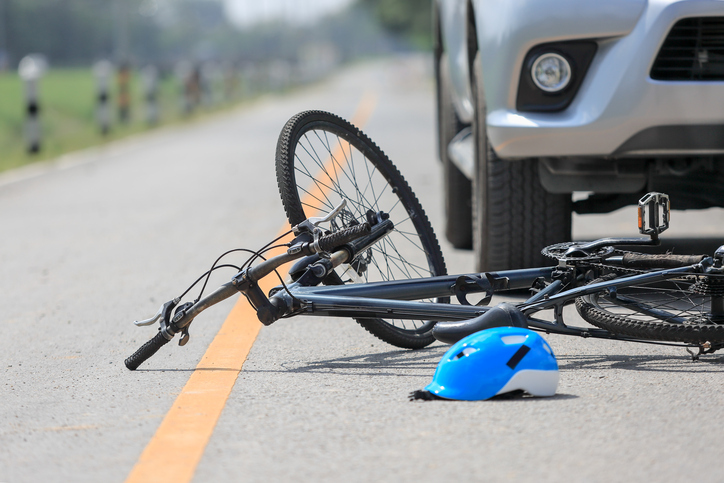 Since more people are choosing bicycling as their primary form of transportation, bicycle accidents are on the rise. Even though there are many benefits to biking, it can be extremely dangerous, especially when other drivers on the road are negligent. Injuries sustained in a cycling accident are often disastrous. These life-changing injuries can leave a victim and their families with exorbitant medical bills and the need for lifelong medical care. Seek compensation for your bills and care by contacting Attorney Kevin Broderick to be on your side and fight for you. You don’t have to shoulder the financial pressure of accident-related expenses alone. Contact Attorney Kevin Broderick today to be justly compensated for your vehicle accident case. The Broderick Law Firm, LLC has more than 20 years of experience handling car accident injury cases.